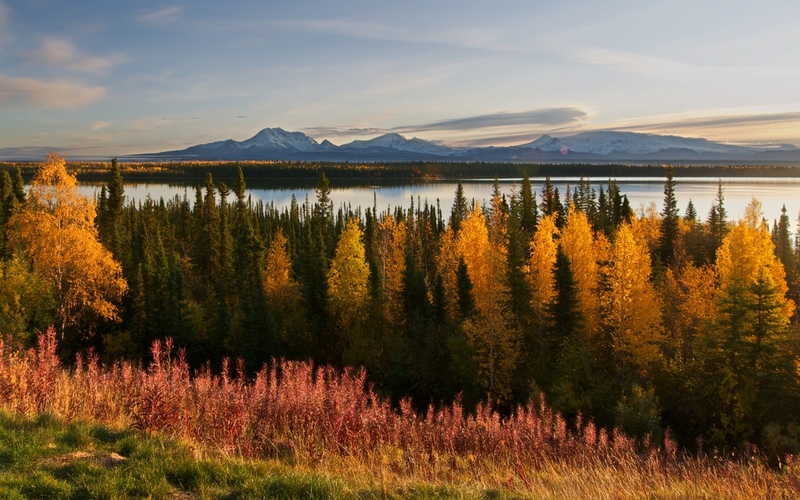 Have you heard about the incredibly scenic drive from Canada to Anchorage along the entire famous Alaska Highway? Now you and your family can experience this amazing journey in a fully appointed luxury motor home from Clippership RV rentals. Every spring, we add new motorhomes for the next summer season. You can drive one of these motorhomes to our Anchorage facility from the factory in Indiana. Many of our renters are professional photographers, others just want to experience the last true wilderness drive in North America. If you pick up one of our band new 2020 motorhomes and drop it to our Anchorage office by May 24, 2019, it'll be free for the first seven days. After May 24, or if you keep the RV for more than seven days, you'll be charged a flat daily rental rate of $100 per day, a savings of at least 50%. All rentals include unlimited miles and full insurance. Alaska takes your breath away. 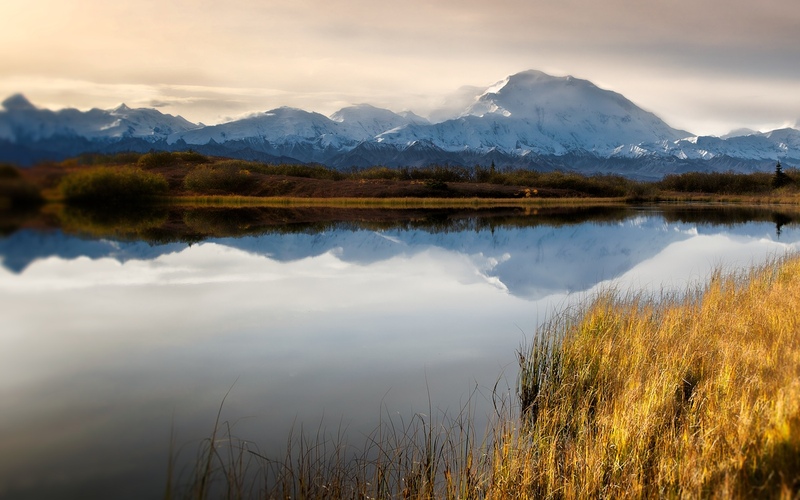 Even the most seasoned travelers agree that Alaska takes your breath away. It has more mountains, glaciers, and wildlife than just about anywhere else in the world. 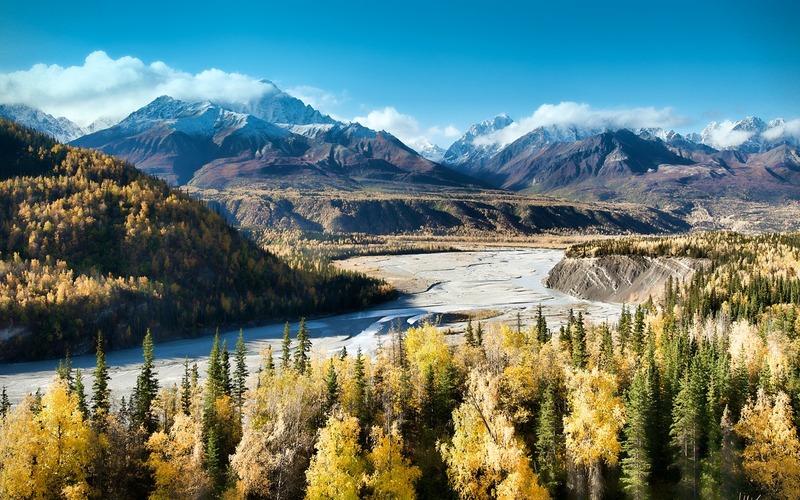 With its vast mountain views, beautiful waters, and untouched vistas, Alaska is the perfect destination for a summer vacation. Each year, more than one million people view Alaska by cruise ship but shore visits are limited, so passengers miss most of what Alaska has to offer. Getting off the beaten path in your own rented motor home allows you access to places tourists normally don't go and the intimacy and freedom of raveling with your family gives you a more spontaneous experience than seeing wildlife from a tour bus. Plus the State of Alaska spends more than $5 million each year to provide 121 locations for you to spend the night. More an experience than a vacation. Roughing it in a late model luxury motor home is more an experience than a vacation, where the journey can be as entertaining as the destination and you don't have to set an alarm clock. Catch lunch and cook it anywhere you wish. We guarantee your enjoyment in one of our fully equipped rental motorhomes. Our prices are competitive, but our services can't be beat. We meticulously check each of our RVs to maintain factory mechanical standards and you can be confident that your vehicle has been serviced prior to your vacation. Please feel free to contact us at 1-800-421-3456 (USA) or +1 907-562-7051 (International) with your questions or to book your reservation. We look forward to seeing you in beautiful Alaska. who camped as children said it had a positive impact on their adult lives, helping them develop an appreciation for the outdoors and for different people and places. Plus, RVs feel more like home than a hotel, making travel relaxing and familiar – no surprises here. The attack on Pearl Harbor on December 7, 1941 led to one of the greatest engineering feats of the century. Recognizing that the U.S. West Coast, Canada and all of Alaska were open to possible Japanese invasion, President Franklin D. Roosevelt ordered the construction of the “Alaska Canada Military Highway" on February 11, 1942. Construction of the highway was completed 8 months and 12 days later. An opening ceremony was held a Soldiers Summit on Kluane Lake on November 20, 1942. Every spring, we add new motorhomes for the next summer season. 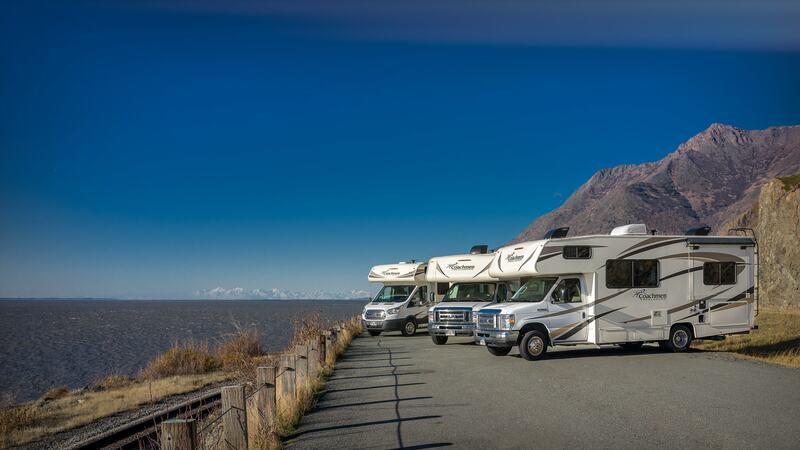 You can drive one of these motorhomes to our Anchorage facility from such popular departure cities as San Francisco, Denver, New York, and the factory in Indiana. Many of our renters are professional photographers, others just want to experience the last true wilderness drive in North America. If you pick up one of our 2020 motorhomes from the lower 48 and drop it to our Anchorage office by May 24, 2019, it'll be free for the first six days. After May 24, or if you keep the RV for more than six days, you'll be charged a flat daily rental rate of $100 per day, a savings of at least 50%. All rentals include unlimited miles and full insurance.